First things first: I'm no physician nor sleep specialist. My professional training consists of being a Licensed Massage Therapist, Fitness Instructor and Certified Nutrition Advisor. I'm still waiting for my awards for being a specialist in wiping little bums, finding lost binkies and going to public restrooms while wearing a baby on a sling, but no ... nobody has given me a diploma for that yet, so I guess the other ones will have to do. The information and tips you are about to read are based on my personal training and application. I have, however, seen such habits improve the health of the hundreds of individuals I have worked with in the past 5 years. Even within that group, the sleep needs vary immensely. My athletes can go days on 3-5 hours of sleep per day due to traveling during competition season and then sleep for 13 hours straight during their recovery period. My pregnant moms will need intermittent naps as their bodies change to match the growing baby (babies) needs. My clients with auto immune dissorders usually develop a clockwork like mechanism where their bodies will pretty much shut down needing to sleep for 10-12 hours per day for several days in order to manage pain or heal from flare ups. Sleep, just like any other physical need, is not a one size fits all, so hopefully some of the insights you'll see here can offer answers and open possibilities of how you can up-level this one vital area of your life. 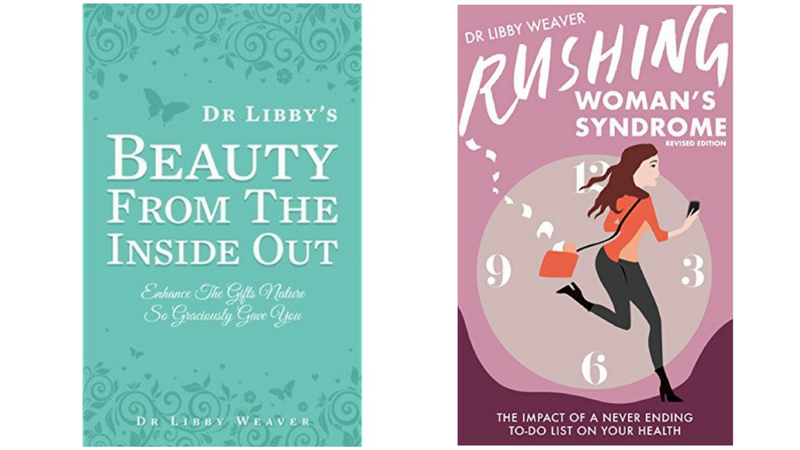 One of my mentors, Dr. Libby Weaver a Nutritional Biochemist from Australia who specializes in Women's Health, taught me the hormone dance behind sleep and it absolutely blew my mind! Sleep cycles are controlled by hormones, melatonin and cortisol amongst others. These hormones are produced in accordance to one's exposure to light, primitively mainly sunlight but nowadays artificial light plays a bigger role on this than exposure to natural light. The closer we get to sunrise, roughly 6am, the more "wake up hormones" our bodies will release. This process usually begins at about 2am. The same happens when our bodies start to get ready to rest. Once the sun goes down, roughly around 7pm, our bodies start to produce "sleepy" hormones and many of our systems slow down - side note: digestion is a BIG one here. That is why smaller meals later in the day are advisable as we won't need to utilize the energy food provides and overeating too late in the day can be the cause for much digestive discomfort and weight gain as our system has started to slow down. In a nutshell, quality AND quantity go hand in hand when it comes to sleep. The same 8 hours of sleep from 10pm - 6am is NOT the same as from 12 midnight to 8am - same quantity, not the same quality. 10pm - 6am = 7 hours of quality sleep (4 before midnight + 3 after). 12 midnight - 8am = 4 hours of quality sleep (30 minutes per hour after midnight). Isn't that amazing?! It makes so much sense! People, this was monumental for me during the Winter following the birth of my third child. Post-partum depression hit me hard, something that this happy-go-lucky Brazilian had never experienced before. Sleep eluded me even when all the kids were asleep. Never ending spirals of negative thoughts drained me. My brain was eating and breathing overwhelm and I felt too exhausted to do much about it. On top of that I felt confounded! I felt like a fraud not knowing how to help myself while hoping to help my sisters in motherhood facing similar challenges. All the other pieces - diet, supplementation, hydration, exercise - were in balance but this one, this too often overlooked aspect of lifestyle, was the reason I was loosing sleep over the mess in my head, pun intended. Only after making the necessary changes, going to sleep before 10pm for instance, did I develop the physical stamina to work on my mental health and manage my emotions. Slowly the season began to change, there was more sunshine as Spring approached and within me Hope was blooming. My new "secret weapon" was chasing the fog away and because of that I was able to see the sea of tools available to me that I now get to share with you! Things do happen FOR us. - Around 8pm I take a natural melatonin supplement and a nutritional blend named MagneCalD. My children are 8, 5 and 2 at the time of this post and their bed time is between 8 and 8:30pm. - Between 9 and 9:30pm: Screens off, including phone; PJ's on; Ginger or Chamomile tea; personal hygiene (sometimes it includes a quick shower to help me relax); bedroom lights dimmed; 15-20 minutes of reading from faith inspiring books; prayer with husband; lights off. Hey, remember, be flexible and compassionate with yourself. What works for me might not work for you. My hope is that you'll find the message meant for you in the words you read more than just recommended protocols. I know I tricked you and did not talk about sleep in regards to beauty at all! That was intentional, after all, I need you to come back for more goodness :) Stay tuned, more on that coming soon including how you can put your brain on time-out and use daily meditation practices to help you cope with fear and anxiety. Now go get a nap while the kids find new ways to inflict injury upon each other with their nerf guns.